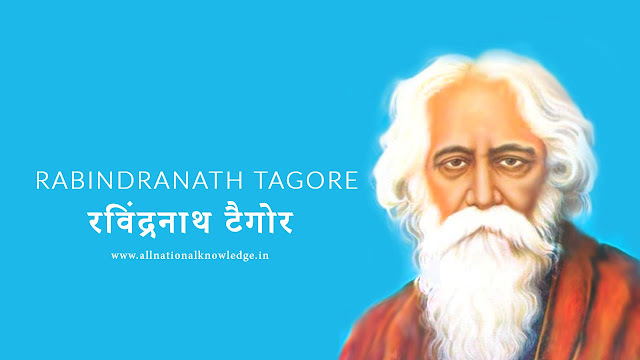 Who is Rabindranath Tagore Story || रबिन्द्रनाथ टैगोर कहानी और तथ्य || India First Nobel Prize for literature from Asia. We can say also He became in 1913 the first non-European to win the Nobel Prize in Literature. 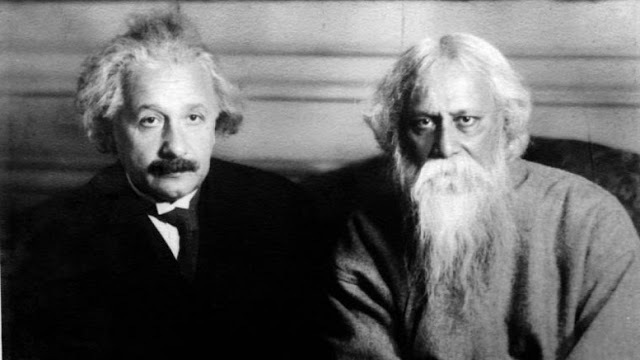 Gitanjali, for which he was awarded the Nobel Prize in 1913. 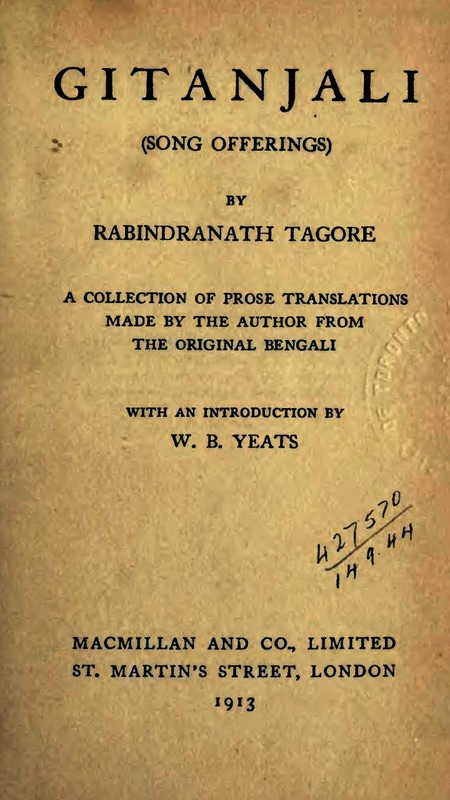 Tagore was a prolific composer with around 2,230 songs to his . 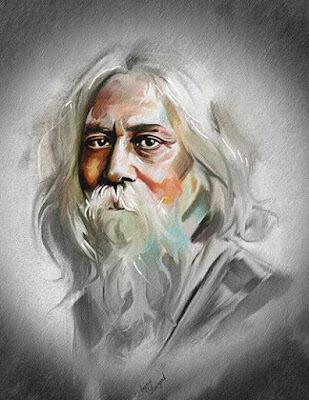 His songs are known as rabindrasangit ("Tagore Song"), which merges fluidly into his literature, most of which—poems or parts of novels, stories, or plays alike—were lyricised. This multitalented personality is at once a philosopher, poet, dramatist, painter, novelist, educationist and a composer. Challenging the conventional education system, he founded an entirely new kind of educational institution called Shanti Niketan. HE HAS WRITTEN NATIONAL ANTHEMS FOR TWO COUNTRIES, India's Jana Gana Mana and Bangladesh's Amar Shonar Bangla. The Sri Lankan national anthem was inspired by his work. 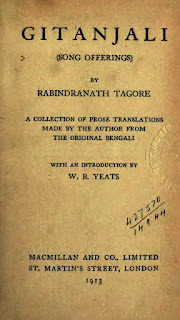 HIS GRAND WORK IN FORM OF “GITANJALI” CONSISTS OF COLLECTION OF 157 POEMS AND WAS PUBLISHED IN 1910. 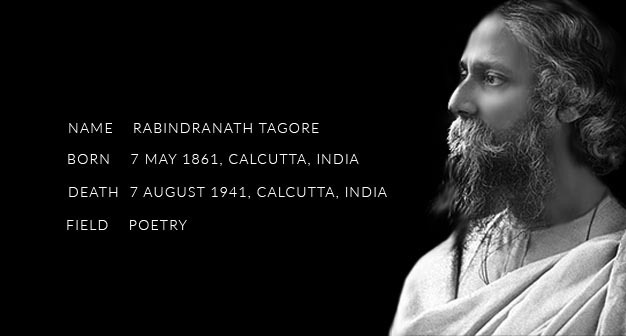 HE PLAYED A VITAL ROLE IN REDISCOVERING THE BENGALI LITERATURE, THEATRE AND MUSIC, ART. VISHWA BHARTI UNIVERSITY WAS FOUNDED BY HIM. UNIVERSITY WAS ESTABLISHED IN 1939 BY THE MONEY HE RECEIVED FOR NOBEL PRIZE. IT IS A CENTRAL UNIVERSITY AND IS LOCATED IN SANTINIKETAN. ALUMNI INCLUDES, SATYAJIT RAY, AMARTYA SEN AND OTHERS.